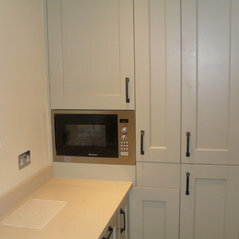 Supplying and fitting made to order kitchens at affordable prices. Exceeding expectations and saving money. 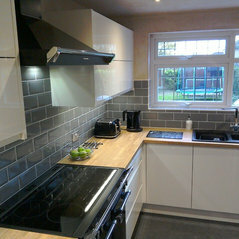 If you want a great design with the best quality kitchen for your budget give me a call. 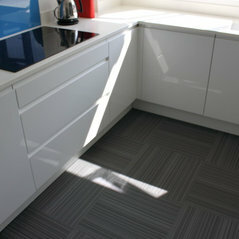 Commented: Joining corian to a wooden breakfast barI fitted this one in Enfield for a designer who lives up north. I thought it looked really nice. 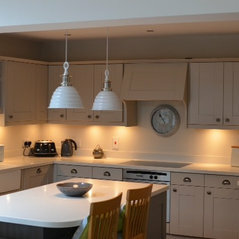 Was quatz with oak breakfast bar rather than corian but same principle.